Google loves videos. Creating content videos and Facebook Lives is a great way to expand your reach and take a quantum leap up in business. So how would it feel to just dash off a quick video without thinking twice, when you’ve got an inspiring message to share with your audience? And what if you stopped turning down requests for interviews because you didn’t feel ready? What if you showed up looking and feeling relaxed and confident, knowing that you’ll get your message across with grace and ease? And then there’s the fear of technology – how are you going to get around that one? It all looks so complicated that you just feel like giving up! Working together 1-2-1 we clear out your fears so that you actually enjoy creating and recording content, without procrastinating and wasting time. You’ll speak with authority and confidence on camera, and share your expertise in a totally relaxed way, without fear of blanking out or saying the wrong thing – no more worrying how you’re coming across or what your viewers think of you. If you’re on Facebook Live or being interviewed, you’ll handle any questions that come your way with grace and ease even if you don’t have all the answers to hand. You’ll channel all of your energy and attention into delivering great content – and even have fun doing it! Your audience will love you for it and be left wanting more of you. Google will love you too! So, no more hiding behind the computer and playing small. No more procrastinating, feeling like a fraud and sleepless nights in the run-up to a video shoot or interview! I’ve worked with mentors and coaches but I’ve never experienced anything like this before. Linda helped me go much deeper and new things came up that I wasn’t even aware I was holding on to. Not only does making videos feel easier, but actually it’s helped me in many aspects of my life. I’m so grateful to have found Linda and to have worked with her because honestly, it has changed my life. Let’s have a conversation to get clear on your blocks to showing up confidently on video and discover if this is the right solution for you. I promise not to “sell” you into the programme, that’s really not my style. Complete this quick questionnaire and you’ll receive a link to my calendar to choose a slot. On the call we’ll go through a really simple process to discover the hidden roots of your anxiety and fears, and I’ll give you my best recommendations for moving forward from where you are right now. There will be no pressure to sign up and at the very least you’ll come away with more clarity on what’s been holding you back. Since working with Linda I’ve done podcast interviews, video interviews, I’ve been up on stage in front of over 100 people, talking them all through a guided meditation, and I have no worries whatsoever anymore about my ability to express what I want to say, and that is all thanks to the work I did with Linda, and with her help, getting rid of things that were tripping me up that I didn’t even know were there. If you are at all curious about working with her, sign up for a Discovery Call – it will be an amazing gift for yourself. Enjoy working with her! The programme is personalised to you, your business and your individual needs. We work together and fine tune the process to exactly fit you and your specific circumstances so you can finally break through your blocks to being the relaxed, confident speaker on video that I know you’re longing to be. 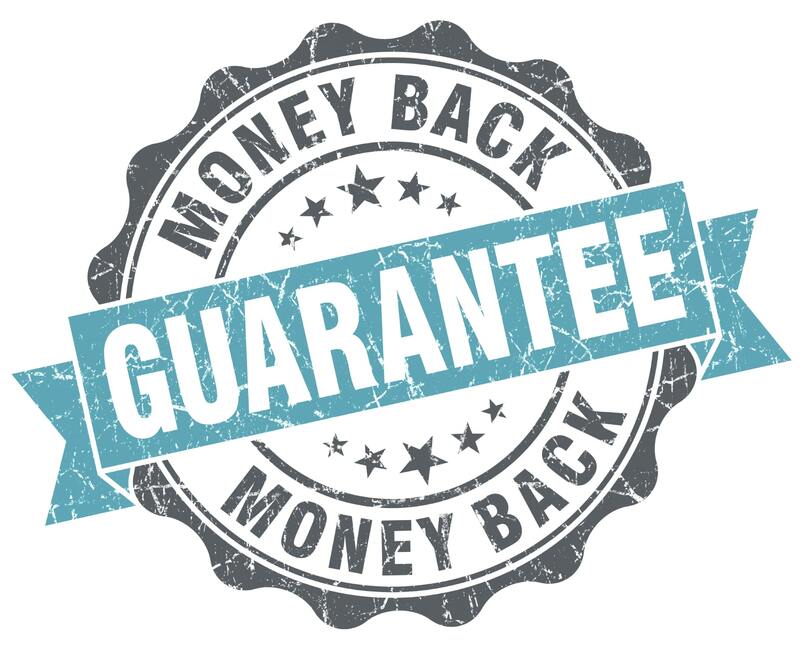 My Wise Investment Guarantee – if at the end of our first month working together, having attended all the sessions and taken all the steps you committed to take, you’re not 100% satisfied, I will guarantee you a full refund. This is deep, transformational work and like any personal development work, requires a commitment to your own process. So if you’re looking for a quick fix as opposed to organic results that last, this is not the programme for you. I love to work one-on-one with clients and there is only one of me, which means I can only take on a limited number of clients at any given time. So, if you’re feeling called to explore further and make sure this is the right solution for you, I recommend you request a no-obligation call with me now. On the call we’ll get to meet each other and see if we’re a good fit. We’ll also look at where you are now and what you can do to clear out the fears that are stopping you being the fearless, confident speaker on video you deserve to be. If at the end of the call I feel I can help, I’ll let you know how. And if you do decide to go ahead you will be totally covered by my Wise Investment Guarantee. If at the end of our first month working together you have attended all the sessions and taken all the steps you committed to take, and you’re not 100% satisfied I guarantee to give you a full refund of any payments made up to that point. I am 100% committed to your success and I want you to feel equally confident that you are investing your time, money and energy wisely. There were times when i would go really stiff in front of a video camera and as I had a number of videos to do, this was getting to be a bit of a problem! As a therapist myself I had tried many things and came to the conclusion I needed someone else to guide me, and I’m very fortunate to have found Linda. 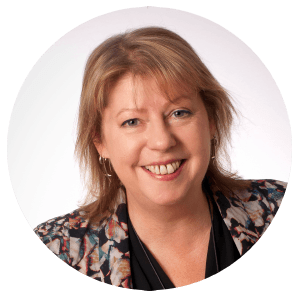 She is a gentle guide who skilfully worked with the various things that came up until we found the real cause – something that had never come up before and yet I’d been carrying it around for years and it was having this bizarre effect on me. Neither of us could ever have guessed this one, as it had absolutely no logical connection with video cameras! I’m over the moon that we uncovered this and that with Linda’s help I have finally managed to let it go. If you’re feeling stuck in any way, I would thoroughly recommend working with her. She’s a lovely lady and a joy to work with. Apply for a conversation with me now and let me answer all your questions and concerns. Click on the button below and you’ll be taken to a quick questionnaire. On completion you’ll receive a link to the online calendar where you can choose your slot.